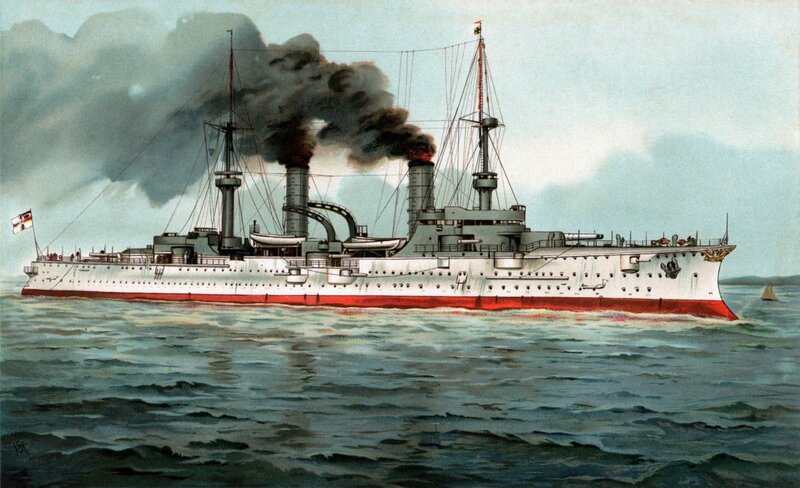 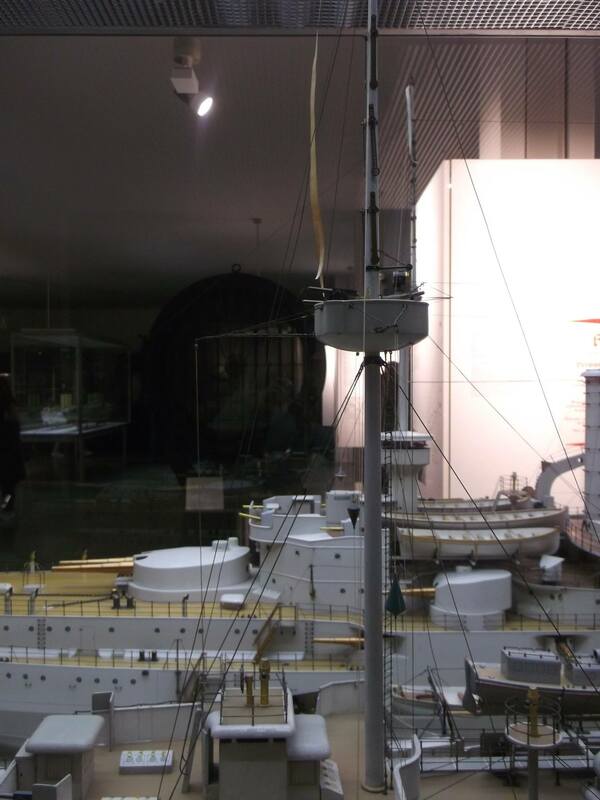 SMS Fürst Bismarck (Prince Bismarck) was Germany's first armored cruiser. 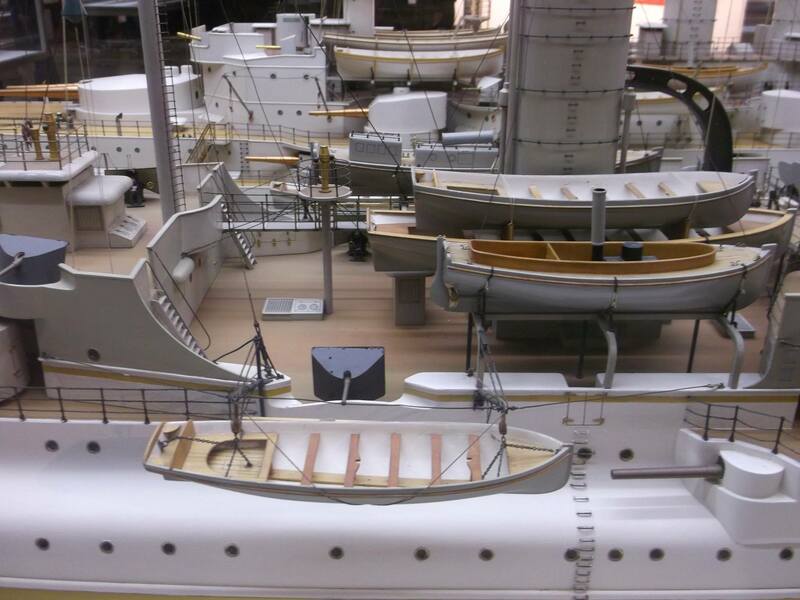 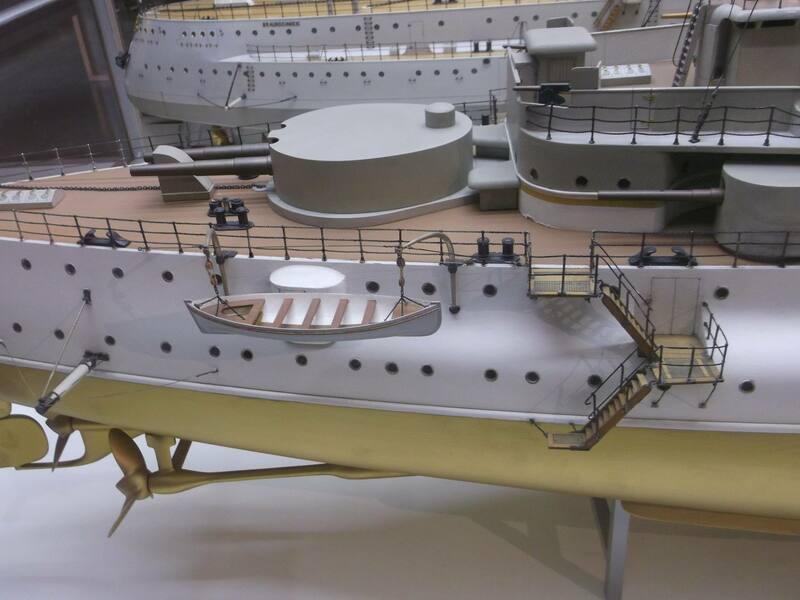 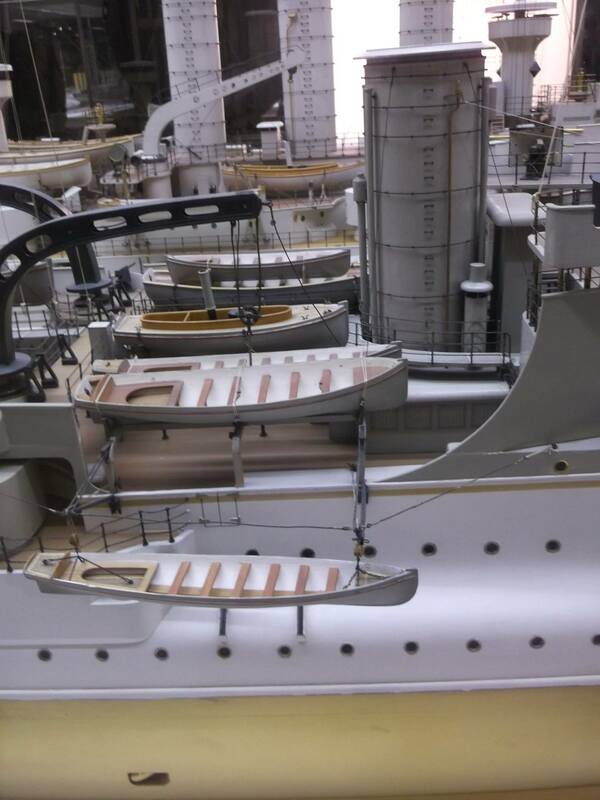 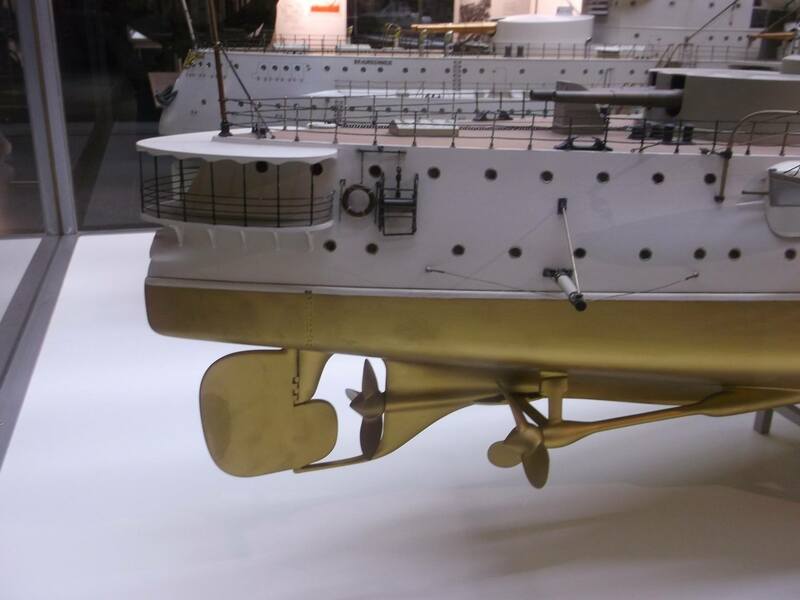 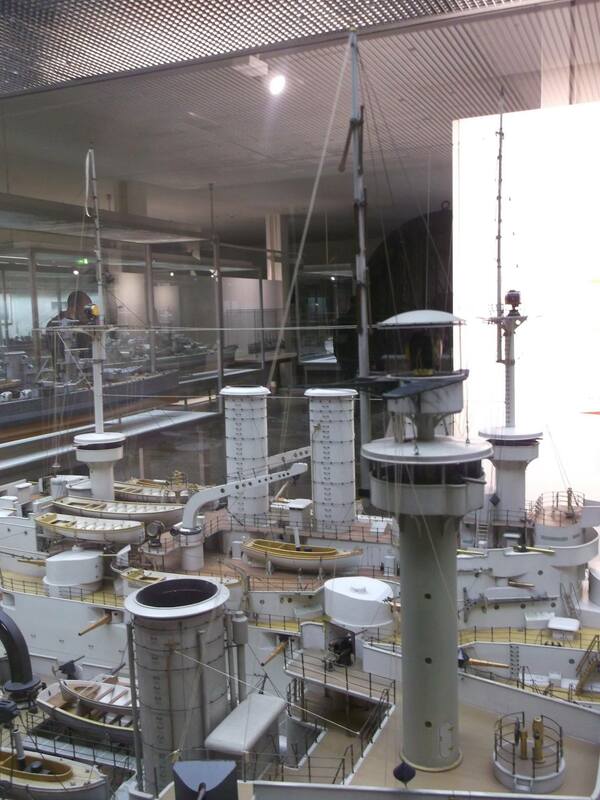 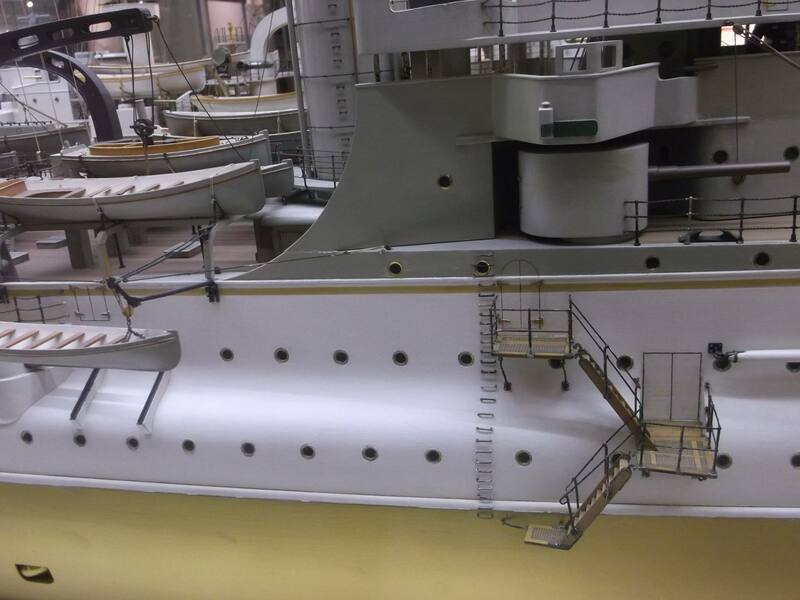 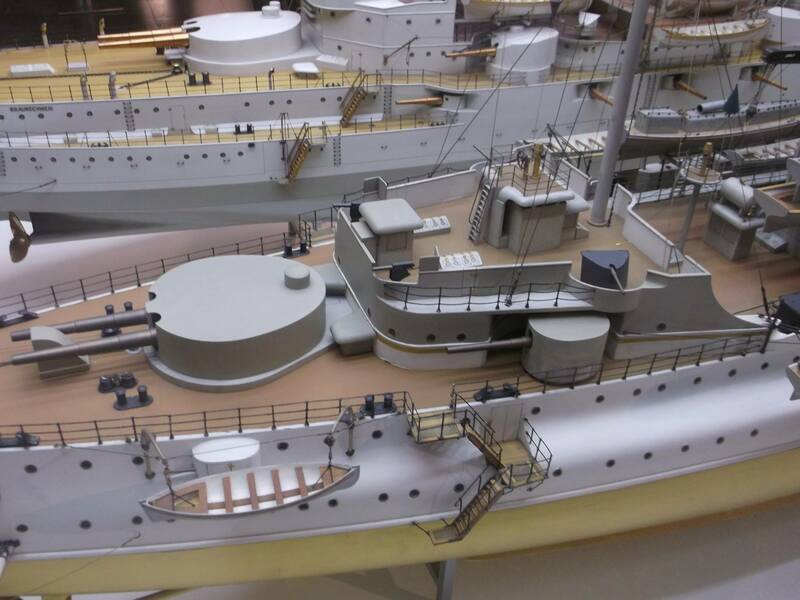 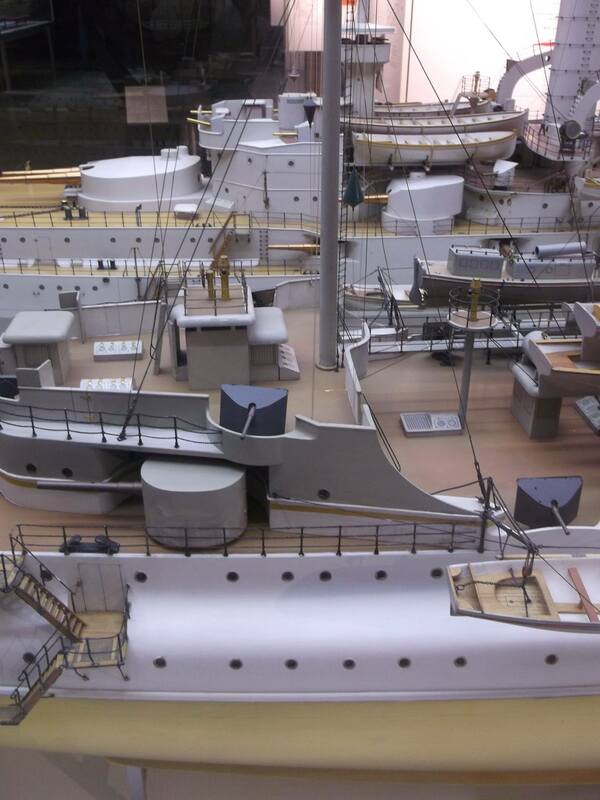 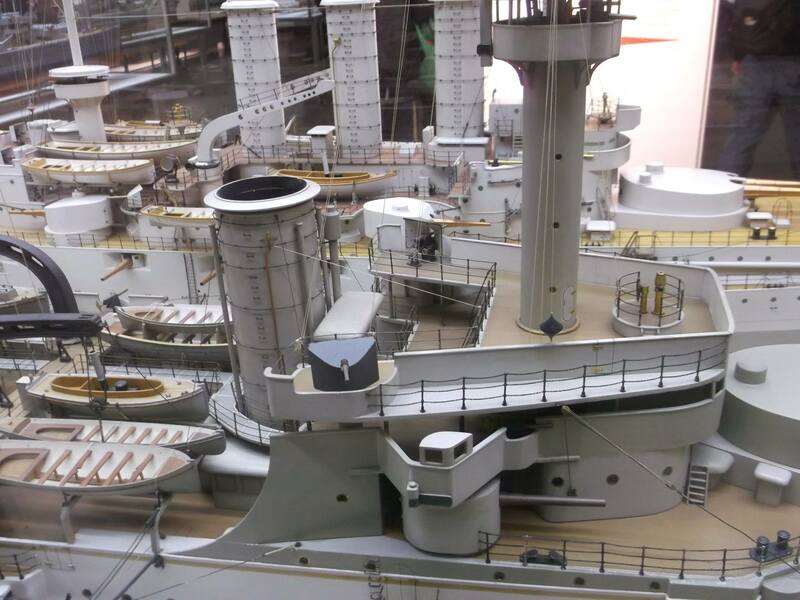 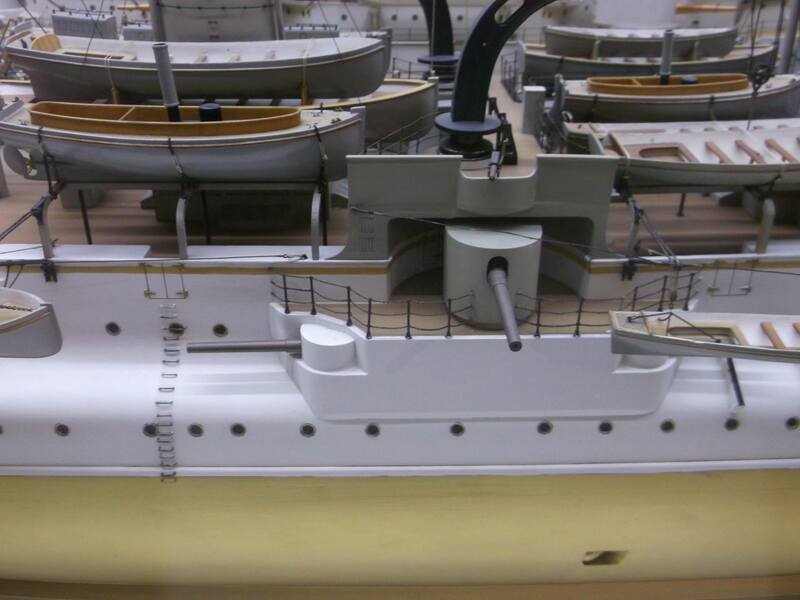 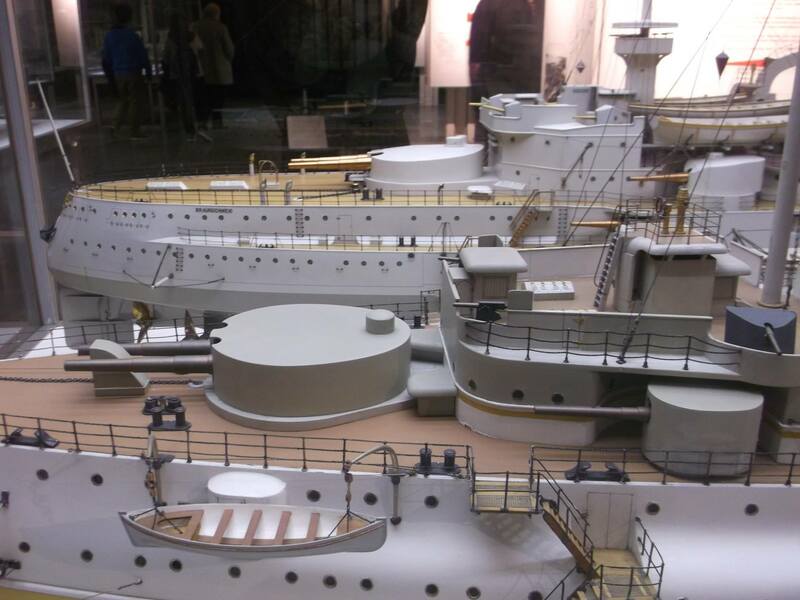 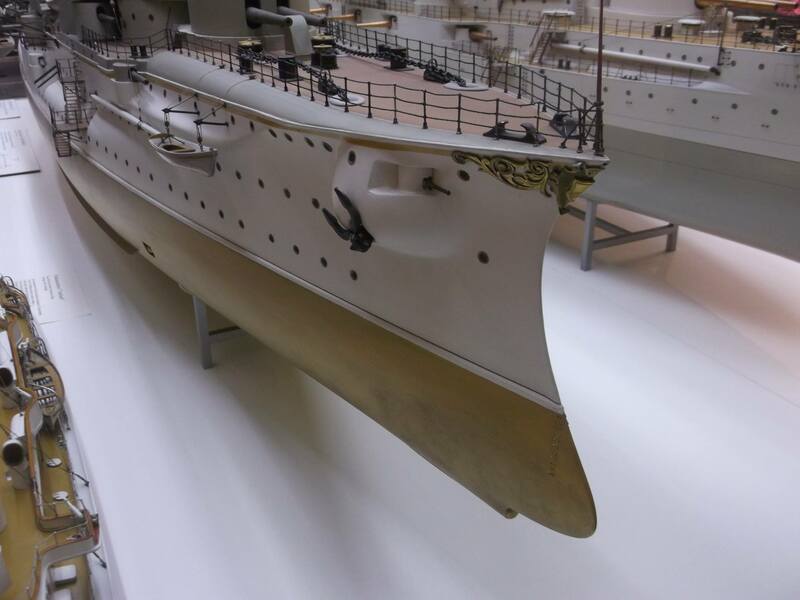 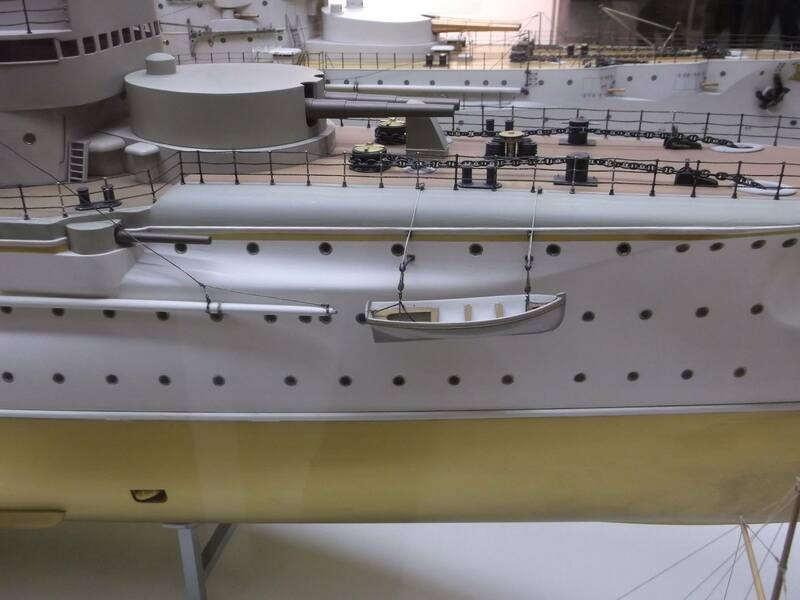 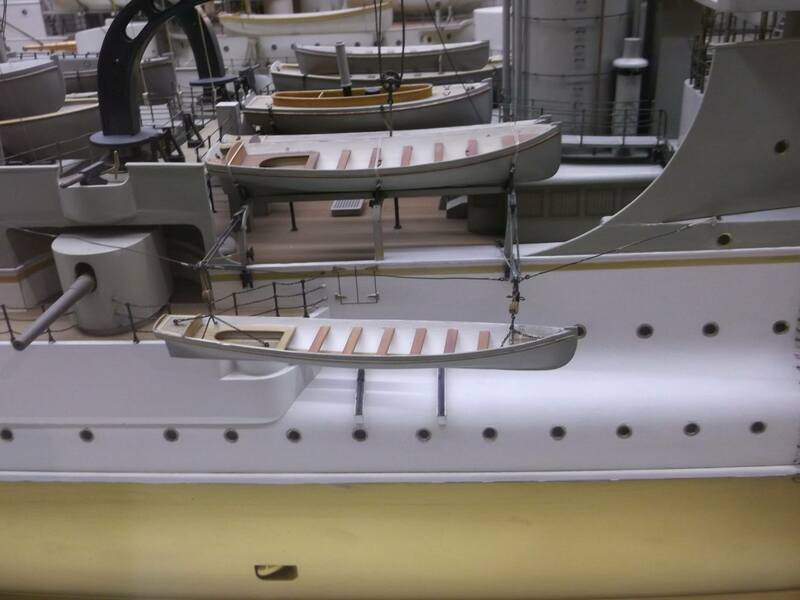 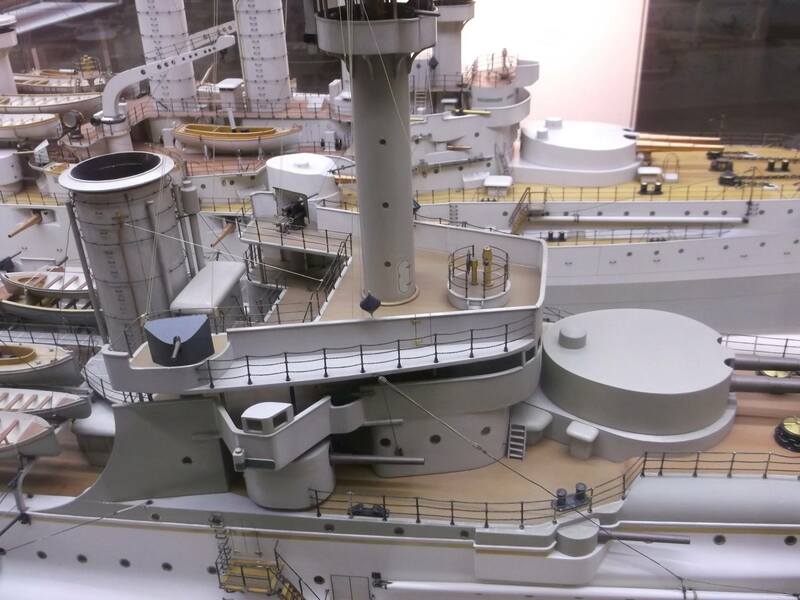 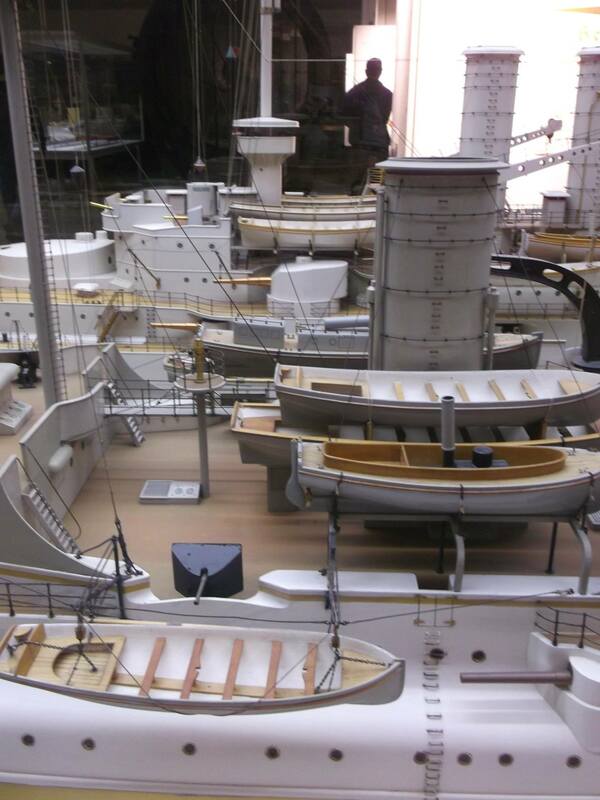 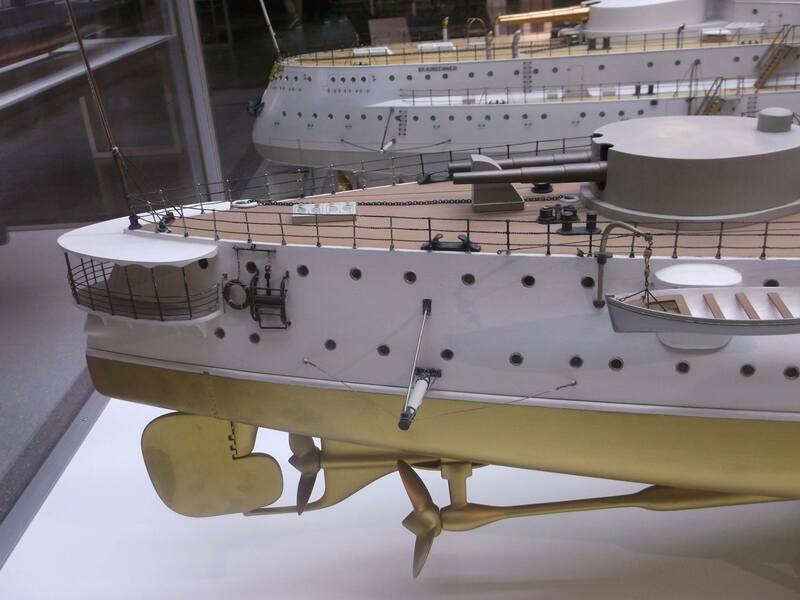 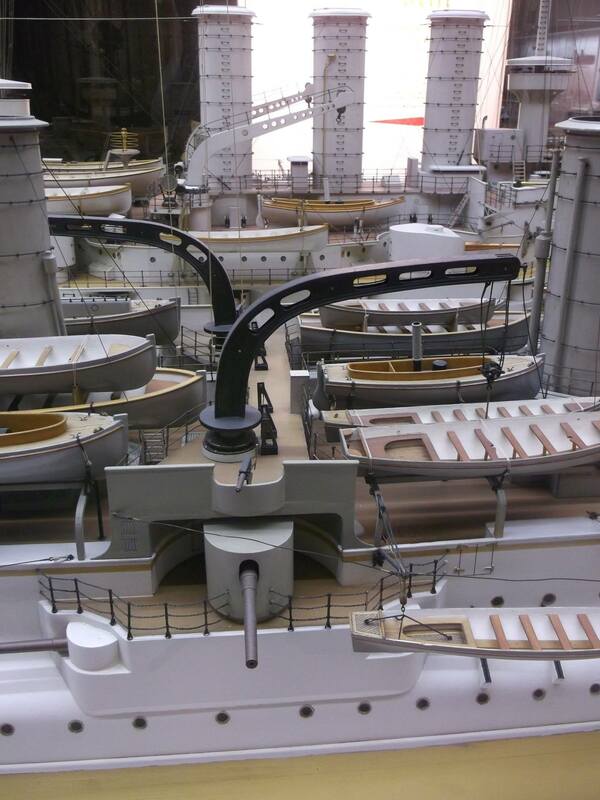 She was built for the Kaiserliche Marine just before the turn of the 20th century. 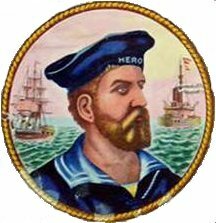 The ship was named after the German statesman Otto von Bismarck. 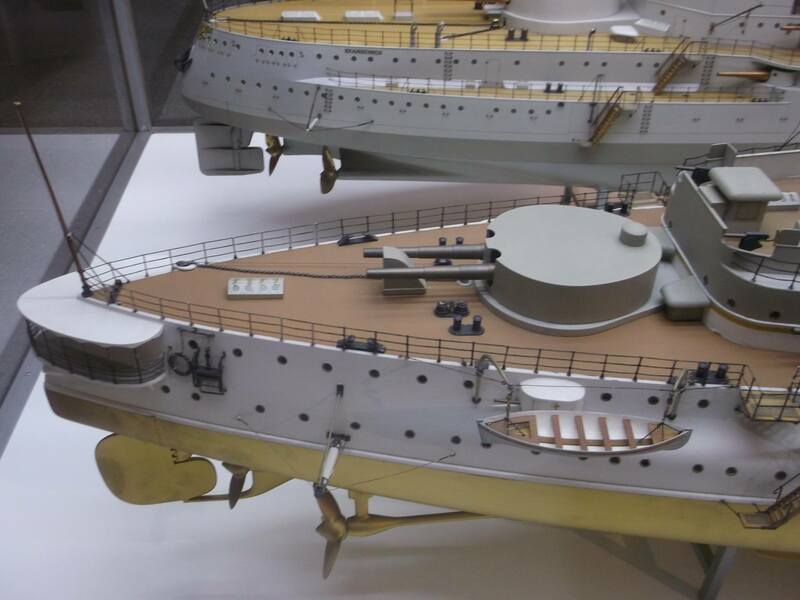 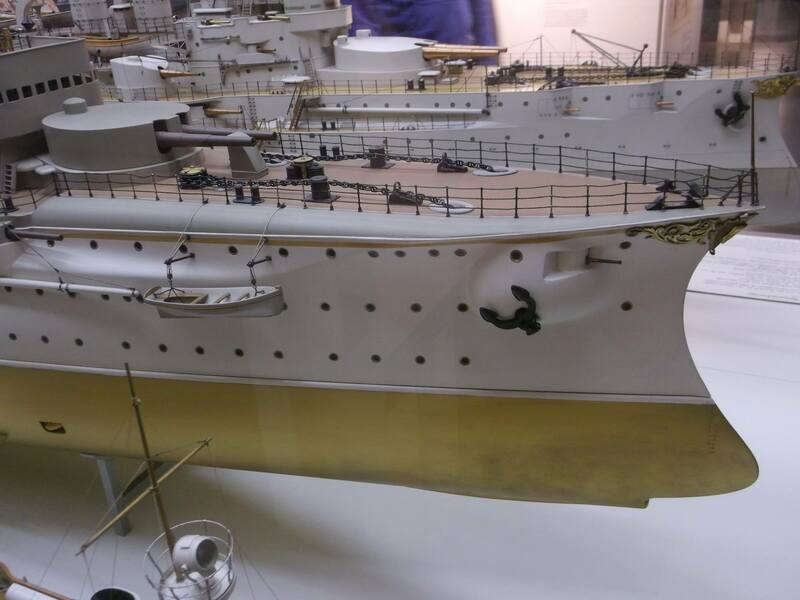 The design for Fürst Bismarck was an improvement over the previous Victoria Louise-class protected cruiser. 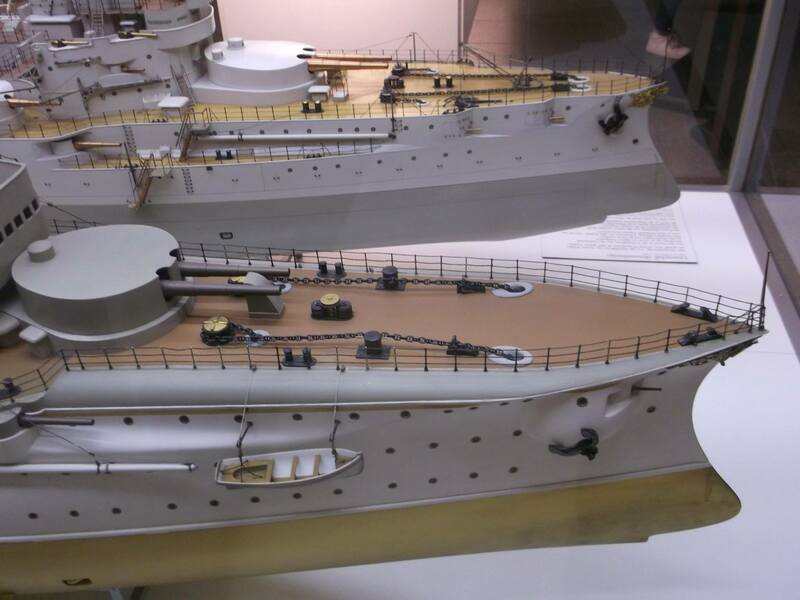 Fürst Bismarck was significantly larger and better armed than her predecessors. 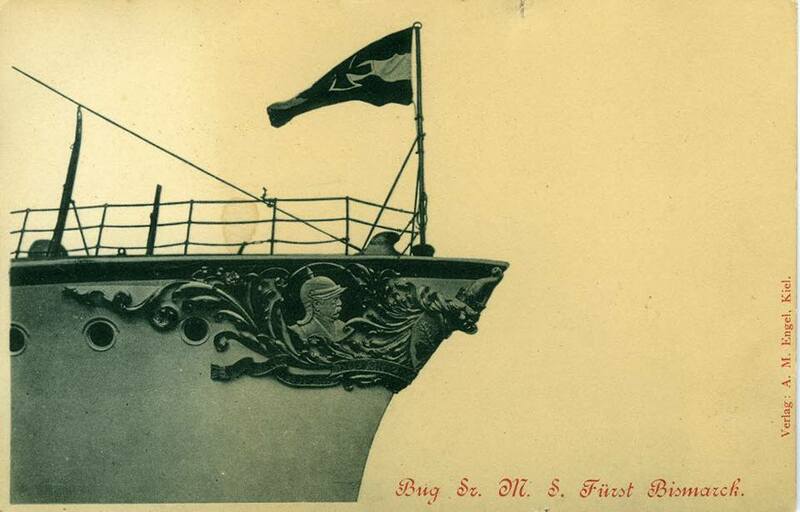 The ship was intended for colonial duties, and served as part of the East Asia Squadron until she was relieved in 1909. 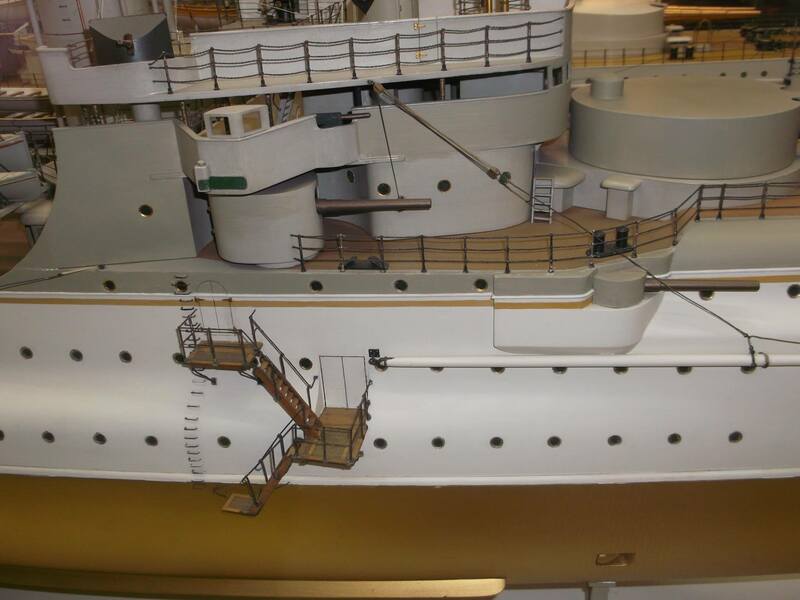 The ship was rebuilt between 1910 and 1914, and after the start of World War I, she was briefly used as a coastal defense ship. 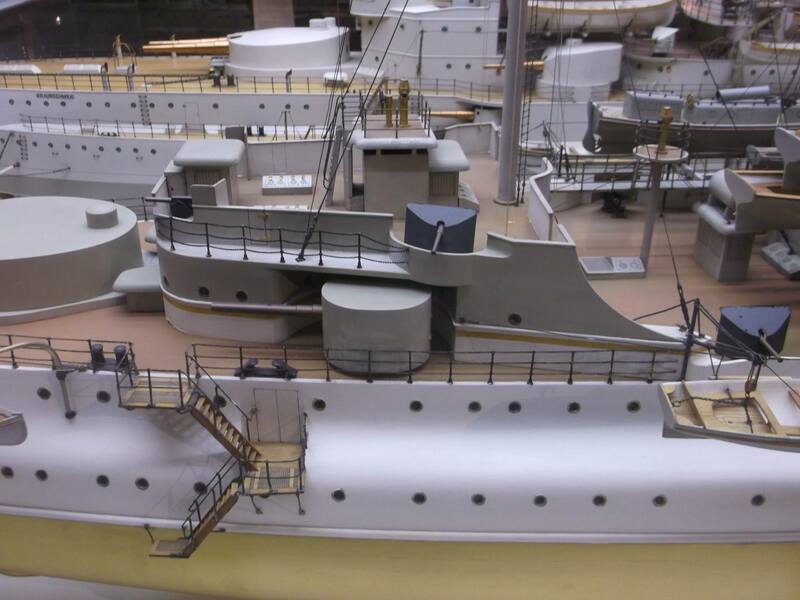 She proved inadequate to this task, and was withdrawn from active duty and served as a training ship for engineers until the end of the war. 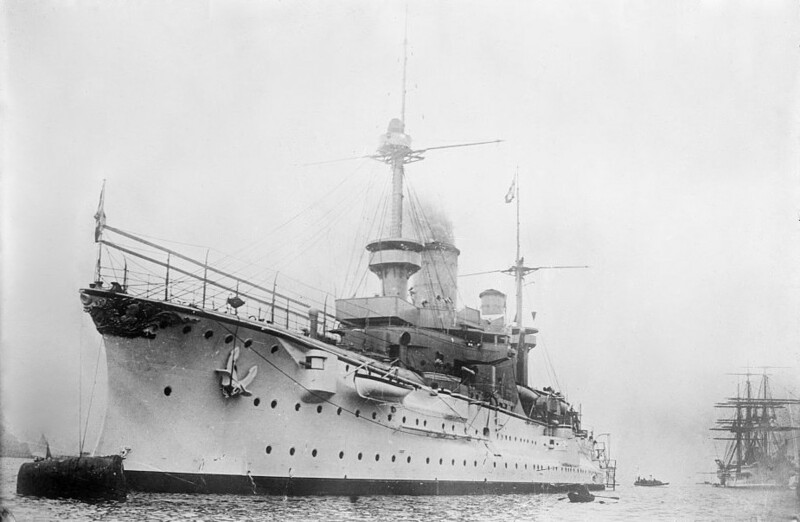 Fürst Bismarck was decommissioned in 1919 and sold for scrap.